I am a little early with my nail art for the Smear for Smear campaign. 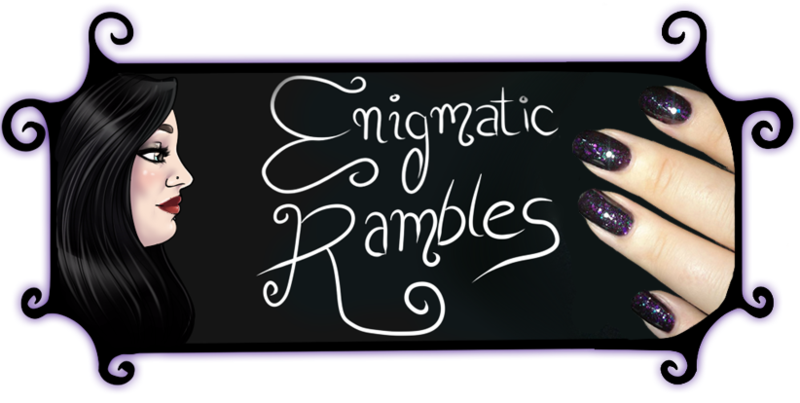 However I think the nails also tie in with the pink / red themed challenge for 26 great nail art ideas. 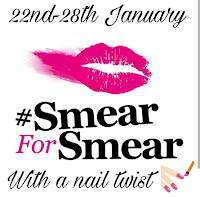 The idea is during 22nd - 28th January it is smear for smear week, whereby people in the UK raise awareness for how important it is to get your cervical screening test done, as uncomfortable and embarrassing as it is. People who have a cervix need to get them checked! Sera worded the importance much better than I could (read it here). Traditionally you smear your lipstick and post a selfie, me being a nail art person started with a light pink base and stamped some red lips on to my nails and then smeared those with acetone. I love the grey polish! You are very welcome, it is a great cause to be encouraging people with. 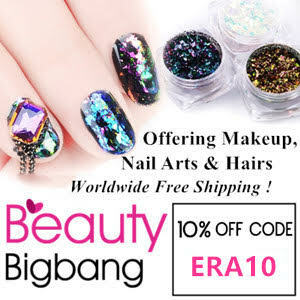 Such a fab mani and I love how you merged the theme and a great cause! Lol yes got to merge the two. Make things more interesting!